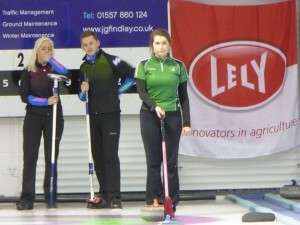 Neil and Alison Fyfe put in an excellent performance at the Mixed Doubles competition at Dumfries Ice Bowl. 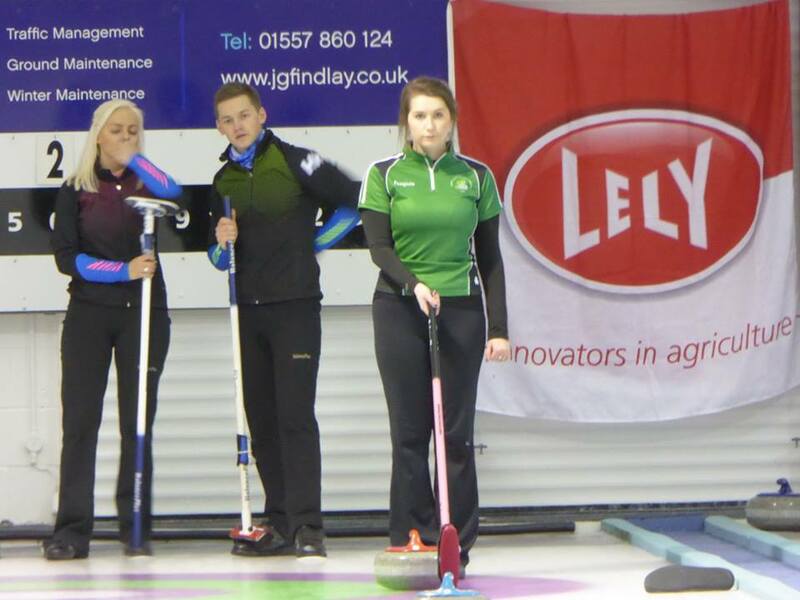 With some of the top teams from Europe in the draw, it was the perfect opportunity for the dad and daughter team to get some practice in ahead of the world championships in Karlstad in April. They played five games winning three of them. In the first round the lost 11-4 to the Swedish pair Noreen/Noreen. They lost their second game to Team Estonia by the same score but then went on a winning streak beating the team from Lithuania 9-7; the Russians Portunova/Gluklov 10-5 and finally, the Scottish MD champs Aitken/ Mouat 7-6. Unfortunately this was not enough to get them in to the quarter-finals and a sniff of the big money put up by the sponsors for the winners, but it was a solid performance nevertheless. ICA members were also in action in the Scottish Seniors at Hamilton, but both Robin Gray and Charlotte Tierney went out after the section stages.